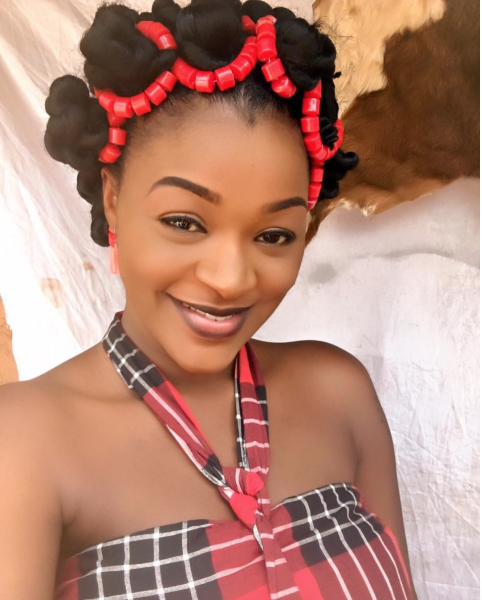 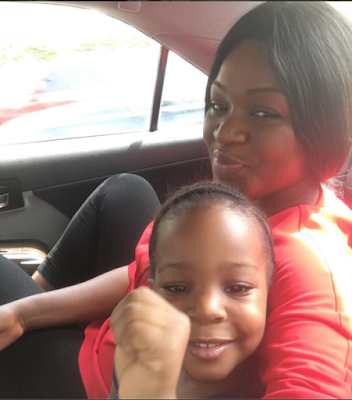 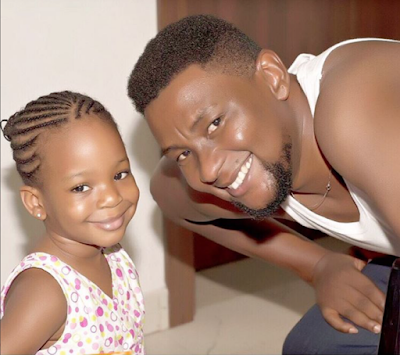 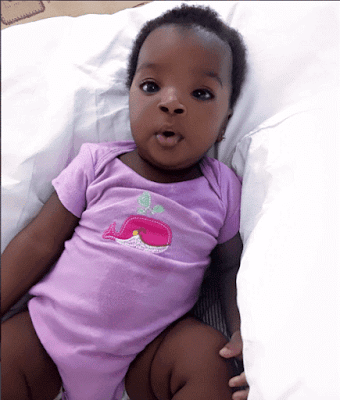 Actress Chacha Eke has shared some enchanting photos of her cute family of four. 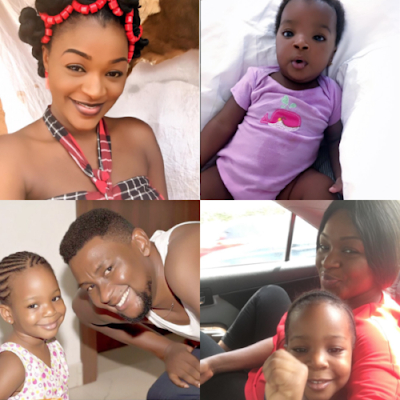 The Nollywood screen goddess took to her respective social media accounts to share photos of herself, her husband Austin Faani and their two daughters, Kamara and Kaira. 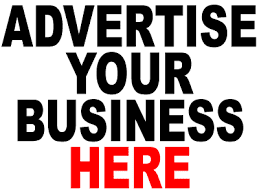 See more captivating photos when you continue.